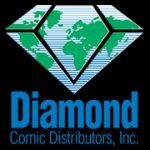 Diamond Comic Distributors has announced a new “pull and hold” service which will be made available this spring. The new cloud-based software was designed to address the growing difficulty and concern with current ordering practices and will include wishlists, enhanced search options, more robust tracking and integration as well as a way for consumers to track weekly purchases. 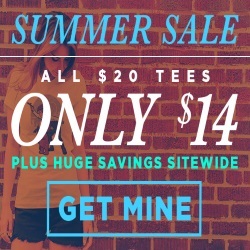 This is aimed to help both the retailer and the consumer. “We want to make ordering from a comic shop as easy as possible for customers, and in turn, further improve our retailers ordering efficiency.” Said Chris Powell, Diamond’s Vice President of Retailer Services. 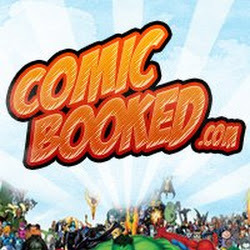 Diamond Comic Distributors, the leading distributor of comics, graphic novels and pop-culture merchandise, announced today the upcoming release of PULLBOX™, a cloud-based software application that will allow comic shop customers a better way to preorder titles and products from their local comic book specialty shop. Developed from the ground up to help customers place orders with their local comic shop, PULLBOX handles monthly comic subscriptions, preorders for upcoming titles and products, and special orders all from Diamond’s consumer pop-culture website, PREVIEWSworld.com, while also providing comic shop retailers with the back-end tools necessary to manage their pull-and-hold customer base. 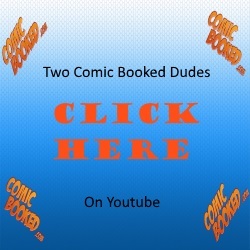 The new cloud-based software is part of a broader strategy by Diamond to create an easy way to funnel orders to local comic book shops and make the preorder process a much more viable and vital process for the entire comics industry. Enhanced Search and Ordering. 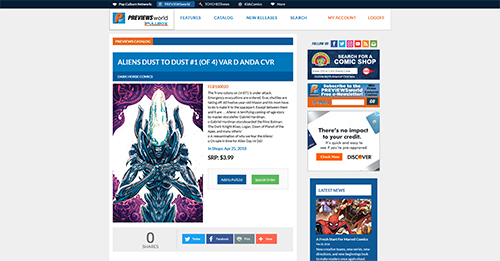 Customers will be able to access a more advanced search at PREVIEWSworld.comthat allows them to search the complete database of items offered by Diamond and place orders with their local comic shop. Comic-Suite Integration. 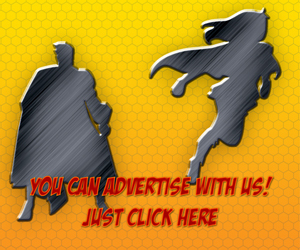 Seamlessly integrate PULLBOX Pull List, Subscription and Special Orders directly into ComicSuite for approval and ordering, manage new pull-and hold customers, synch customer data and individual orders. PULLBOX is slated for release later this Spring, and will be available for free from PREVIEWSworld.com to comic shop customers. Retailer pricing and additional retailer information will be released in the coming months. To see PULLBOX in action, retailers are encouraged to attend the upcoming Diamond Retailer Summit, April 4-6 in Chicago, where demos will be available, as well as sign-up for initial release. i’m okay with this. sounds like a good way to make things easier on both the retailer and the customer.